He added that the opposition party was insulting the 2014 mandate by making such allegations. 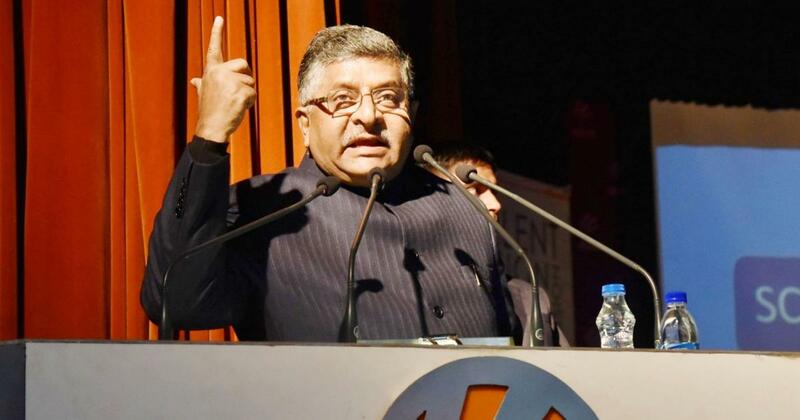 Union minister Ravi Shankar Prasad on Tuesday claimed the Congress had organised the event in London where a self-proclaimed cyber expert alleged that the 2014 General Elections were rigged. Syed Shuja, based in the United States, had claimed that the Bharatiya Janata Party rigged the electronic voting machines using a modulator which transmits a military-grade frequency. The BJP had won 282 seats in the 543-member Lok Sabha in the 2014 elections, the first time that a single party had secured a majority since 1984. 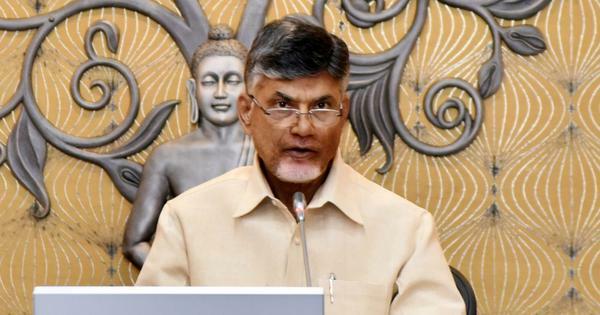 At a press conference in New Delhi, Prasad claimed that the Congress had organised the event. Senior Congress leader Kapil Sibal had attended the press conference, but no other leader from the Congress or any other political party was present. The minister also rubbished Shuja’s claim that BJP leader Gopinath Munde was murdered because he knew about the alleged hacking. “The doctor who had conducted the autopsy on Munde has said that Munde died in a car accident in Delhi,” Prasad said. Earlier, Union minister Mukhtar Abbas Naqvi had claimed that Congress President Rahul Gandhi and United Progressive Alliance Chairperson Sonia Gandhi had sent Sibal to London. “The Congress gets paid to defame the nation, so they needed to send a ‘postman’ to the event,” Naqvi alleged. The Election Commission of India on Monday had refuted all the allegations and reiterated that electronic voting machines cannot be hacked. The poll panel said it would also examine what legal action it can take in the matter.